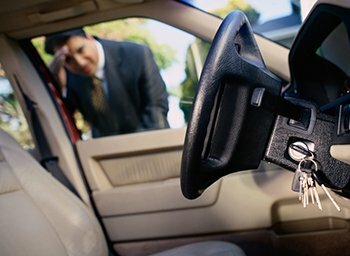 San Jose Lock And Safe is a professional locksmith firm that has been helping vehicle owners in San Jose, CA with quick auto locksmith solutions for unexpected lockouts like these or any other vehicular lock and key issue. What makes customers choose us over competition? Looking for a dependable and affordable automotive locksmith ? 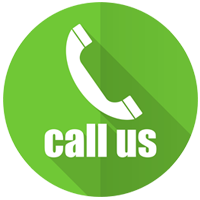 Call us now and get all your issues resolved. Call us now on 408-461-3436!